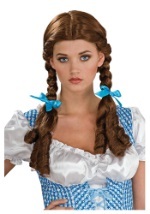 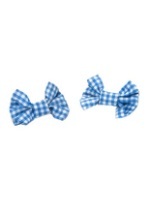 Add this exclusive Gingham Headband to any of our adult or child Dorothy costumes for a great Wizard of Oz accessory. 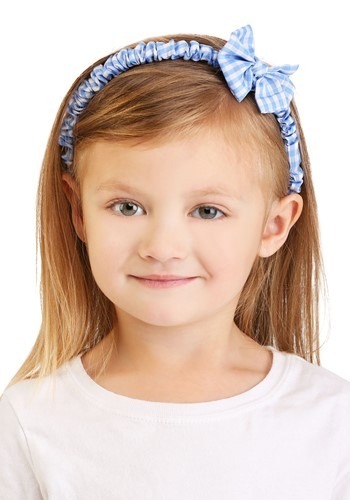 The headband is covered with a white and blue checkered material with a bow attached to the top (please note the bow is on top and not off to the side as pictured). 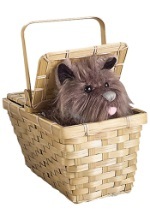 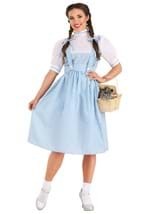 This is an unique accessory for any Dorothy costume!